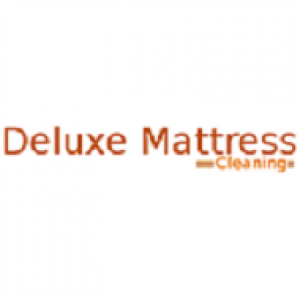 Come to Deluxe Mattress Cleaning Melbourne. We have been serving our clients for years.We are provide mattress cleaning Melbourne, Mattress Cleaning Services, Mattress Steam Cleaning, Mattress Dry Cleaning and more. Are you dealing with dirty mattresses in your home? 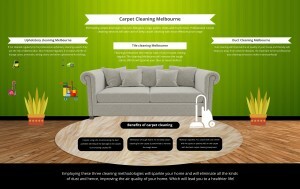 Come to Deluxe Mattress Cleaning Melbourne. We have been serving our clients for years. We are Melbourn's one of the finest companies providing the best mattress cleaning services. We render services including mattress cleaning Melbourne, Mattress Cleaning Services, Mattress Steam Cleaning, Mattress Dry Cleaning and more. 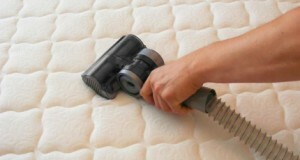 Our workers are able to remove the hard to remove stains from your mattress. So what are you waiting for? Call us right away on the number 0414530372 now for or you can reach us online for same day booking services.